As promised here are the photos of the 200g of gold from Kenya. 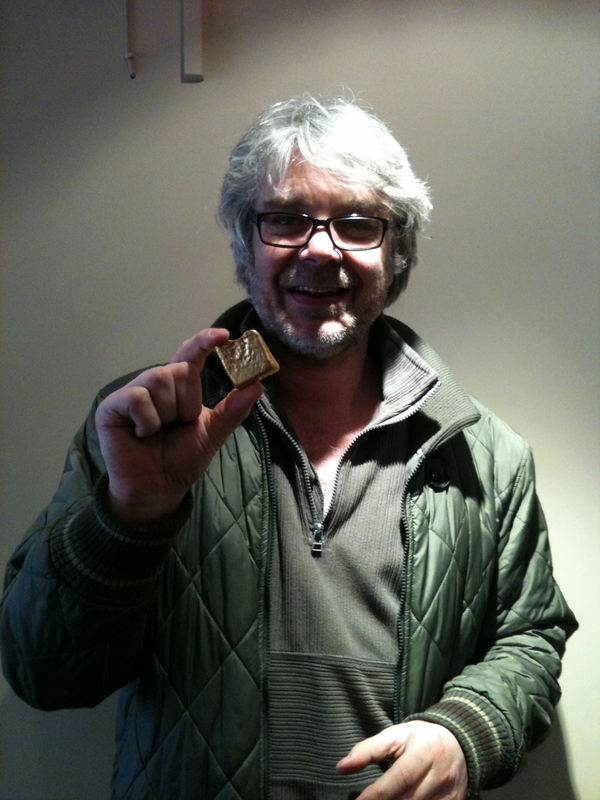 This feels very like the early days, when we received our first shipment of Gold from Oro Verde. 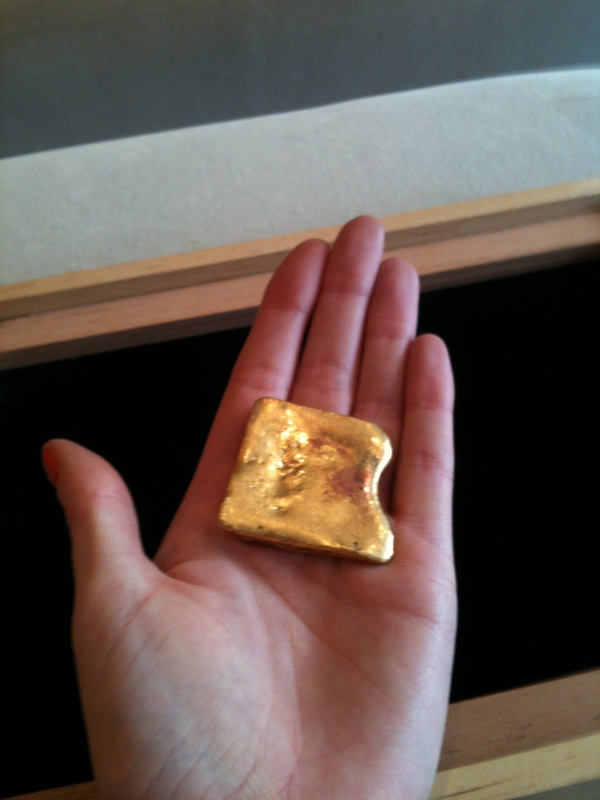 To reiterate, this is the first legal export of gold from the hands of an artisanal gold COOP in the history of Kenya. All very exciting. We have so much work and planning to do if we are to realise our dream of certified Fairtrade Gold from Africa, but given the last ten years of experience in developing traceable supply chains in gold to the jewellery market, I am confident we will do a much better job than we did in the past. Great news Greg! Look forward to hearing more about your pioneering work. Where are you situated and how much is a flat 5mm 18k ring?